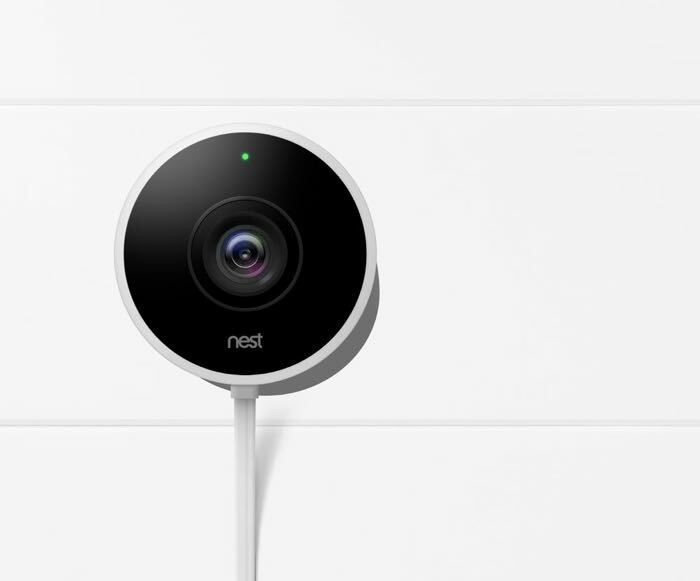 We recently reviewed the Nest Cam which is designed for indoor use and now Nest has launched a new security camera for outside, the Nest Cam Outdoor. The Nest Cam Outdoor is designed to be an easy to setup security camera for outside. The device features a magnetic based which makes it easy to install. Nest Cam Outdoor can do all the things that Nest Cam Indoor does, and it’s fully weatherproof, so it works in the snow and the rain. It’s easy to install by yourself on brick, render or wood. It even has a magnetic mount so that you can stick it onto guttering. And it’s beautiful. What’s even more beautiful is that Nest Cam Outdoor automatically works with the rest of your home. If Nest Cam Outdoor notices any activity, your Philips Hue or LIFX light bulbs can switch themselves on to make it look as if someone’s at home. 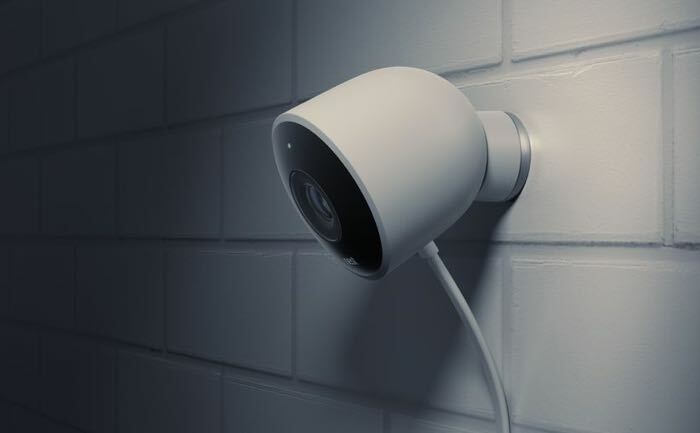 You can find out more details about the Nest Cam Outdoor over at Nest at the link below. The device is available to pre-order in the US now and it will go on sale in the UK and the rest of Europe later this year.